Mix 2 egg whites with 1/4 cup yogurt. Work into your hair and let sit 30 minutes. Rinse with cool water. If you must keep an emery in your purse, at least have as much fun with it as possible. Like Emery Boards from Anne Taintor, for example. File it all down to size. Portable Therapy at the Office is a three-piece empowermint set complete with a 1 oz. empowermint face spray, a 2 oz. empowermint hand cream, and a .5 oz. 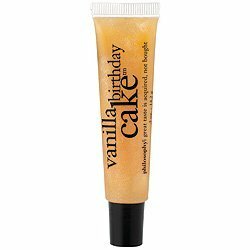 empowermint lip shine. The minty, invigorating scent of empowermint will leave you feeling energized and ready to keep going! ColorOn Professional Instant Eye Shadow Applicators are the eye shadow equivalents of fake tattoos. They deliver instant drama but don't require the steady hand of a surgeon. 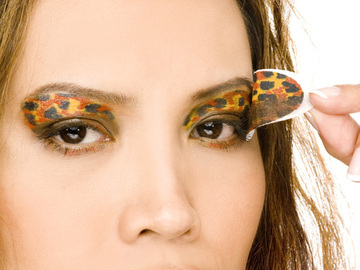 Press on single-use, mineral-powder pad; peel off; set with powder; voila - a leapord on the prowl. I cannot skip a day of washing my hair without obvious greasiness. I go to bed with my hair wet every night and just wake up and curl it. But Sophie Schulte-Hillen, beauty and lifestyle editor at domino magazine, swears Lulu Organic's hair powder will sop the oil on your scalp (and she points out that a fresh washing is not good for your holiday updo anyways). Sprinkle this organic powder on your roots, then massage it in. You'll keep that second-day texture without losing the first-day volume. And if it doesn't work the bottle looks really cool anyways. Press a chilled chamomille tea bag against the zit to reduce redness. Crush an aspirin and blend with water for a paste that can help declog pores. When painting your nails, rest the hand being polished on a stack of books and prop the other arm on the table below, says Jan Arnold, a nail expert in Vista, California, in Self magazine (October 2007). Doing so allows the length of the bristles (not only the top) to lay down color evenly. Oily face? 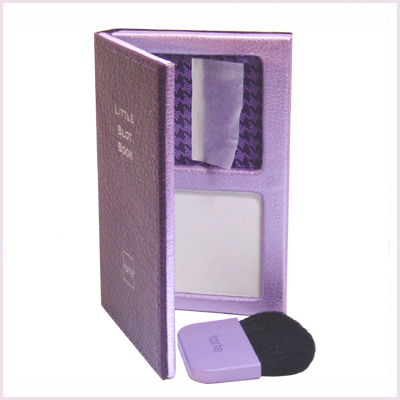 Don't leave the house without your Little Blot Book. 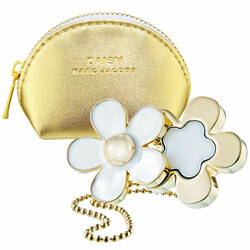 The adorable case contains 50 oil-absorbing papers as well as powder, a little brush, and a mirror.